WCRE is proud to have exclusively represented Davis Enterprises and Float of New Jersey in the 1,800 square foot expansion of their existing store at The Allison Shopping Center in Marlton, New Jersey. 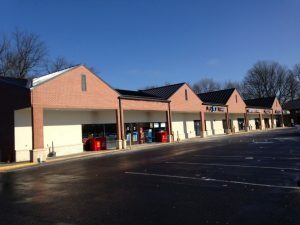 WCRE is proud to announce that this Retail Shopping Center is now 100% occupied. Leor Hemo, Executive Vice President of WCRE represented both Davis Enterprises and Float Of New Jersey in this transaction.